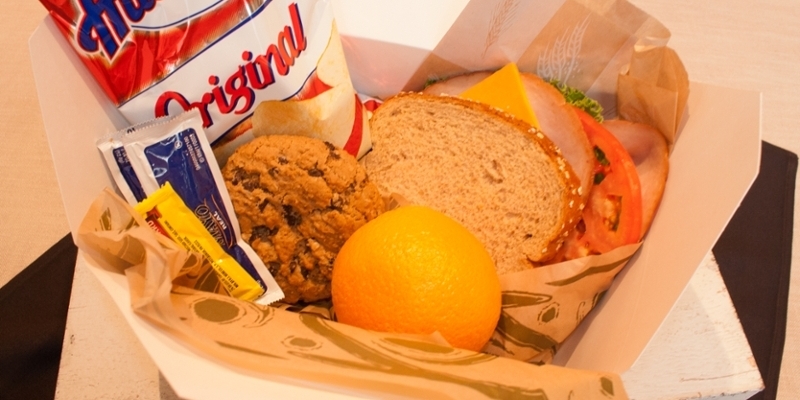 Miami’s most affordable drop-off solution for all of your casual catering needs. 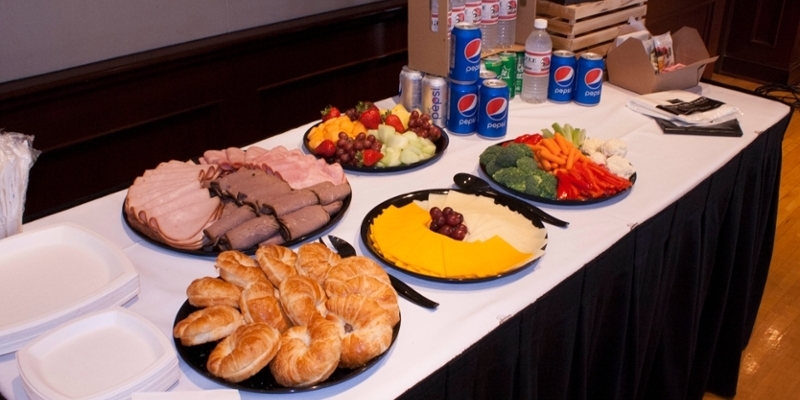 When you don’t require staffing for your event, Direct to You is the perfect solution to your catering needs. This service comes complete with everything that you need to satisfy your guests at a price that is right for you. Direct to You is perfect for situations where staff and service equipment is not needed. Deliveries are available seven days a week with no delivery charge with a $75 minimum order. Weekend deliveries are available and need to be placed by noon on Friday. All menu items are available with 72+ hours advance ordering. An extensive selection of menu items are available for last minute ordering 24–72 hours in advance of delivery. Items available for ordering within 24–72 hours are marked with an asterisk. 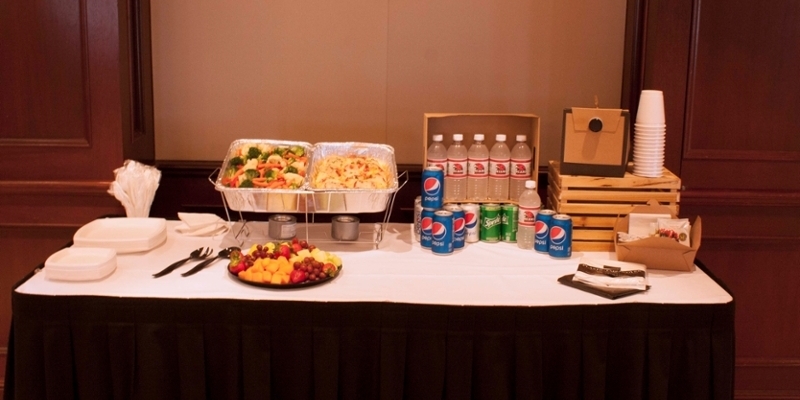 Miami Catering menus are designed to accommodate the unique needs of student organizations. 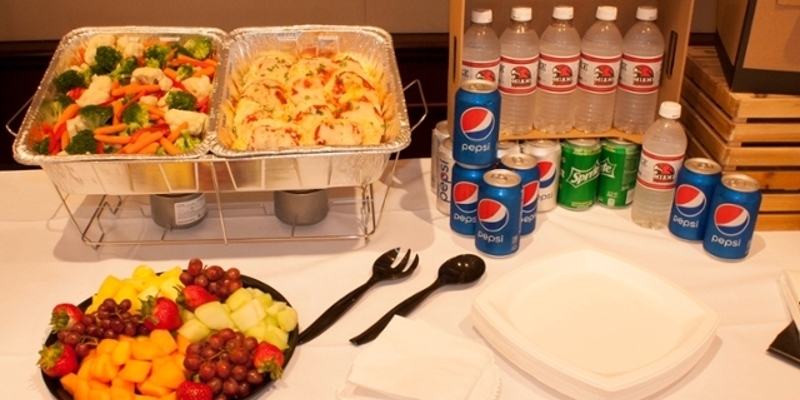 Enjoy a 10 percent discount on all Direct to You drop-off catering services. Please collaborate with an event planner to learn more about menu options. Miami Catering is proud to serve Greek organizations for all of their catering needs from single event drop-off service to full-service catered events. View our full-service catering menus to see what we can do for your next mom's or dad's weekend brunch, banquet, or formal. We can also provide fraternity houses with daily meal service for breakfast, lunch, and dinner up to seven days per week. Call Susan Coleman at (513) 529-0828 for pricing and options.